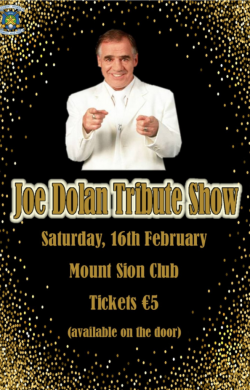 For the first night of our 2019 entertainment programme we are proud to bring Ireland’s top Joe Dolan Tribute act to the club on Saturday night next, with all the hits being played from You’re such a good looking woman to Make me an Island a top night’s entertainment in tribute to the Mullingar crooner lies in store, tickets at €5 are available on the door on the night, let’s see a big crowd up for the first big entertainment event of 2019. 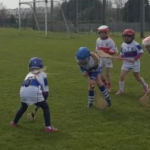 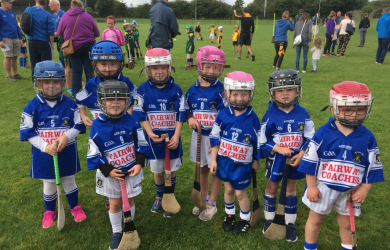 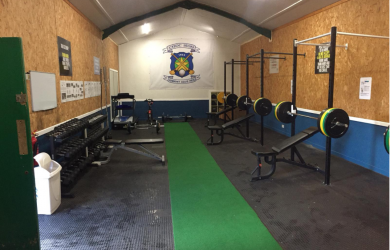 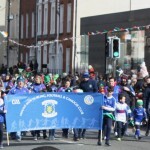 Camogie training continues this week with the Under 12’s back on Tuesdays in the Presentation Hall 6-7pm with the Under 8’s on Mondays from 6-7 in the Carrickpherish hall, get well soon to our Under 8 player Áine Hayes who is out with a nasty ankle injury for a few weeks, we all hope to see you back with us very soon. 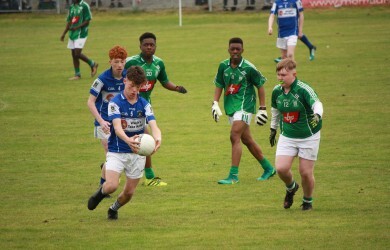 The first competitive game for 2019 in both codes takes place next Sunday morning when the Minor Footballers welcome Ferrybank to the club with an 11.30am throw in, best of luck to all involved. 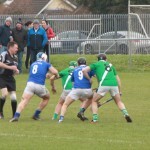 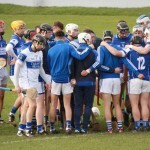 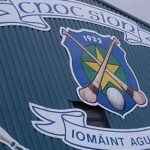 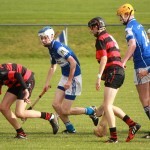 The fixtures for Mount Sion’s first two Senior Hurling Championship games were announced last week, on March 30th it’s Roanmore in Walsh Park at 4-30pm with Abbeyside being the opposition on April 7th with a 2pm throw in at the same venue. 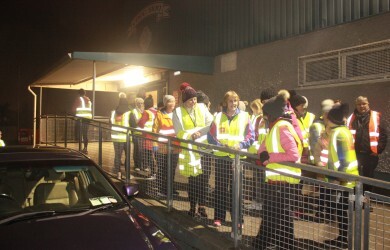 Operation Tranformation continues this week and it’s encouraging to see the numbers are still very good as the weeks go by, we will be out again this Thursday as usual, registration is at 6-30 and the walk starts at 7pm and all are welcome, don’t forget the hi vis vests ! 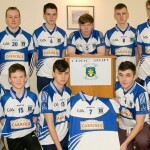 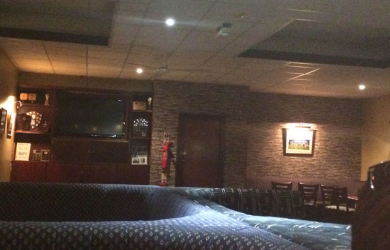 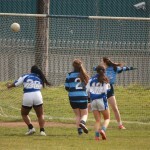 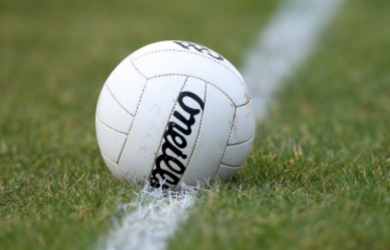 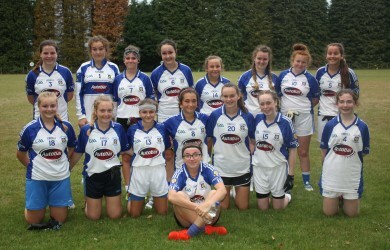 Minor Football Championship V Ferrybank in Mount Sion on Sunday February 17th at 11-30am.